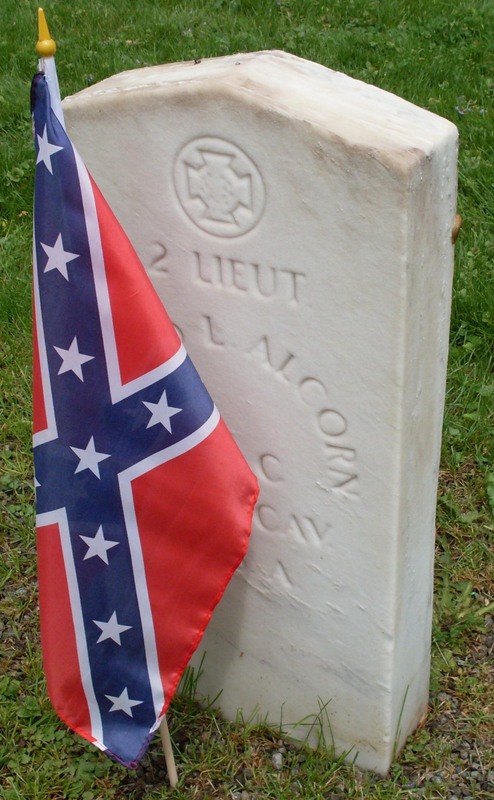 Small and dedicated, Camp 1960 engages in many activities designed to defend the Confederate soldier and reward patriots. There are, of course, many costs for the activities we conduct. 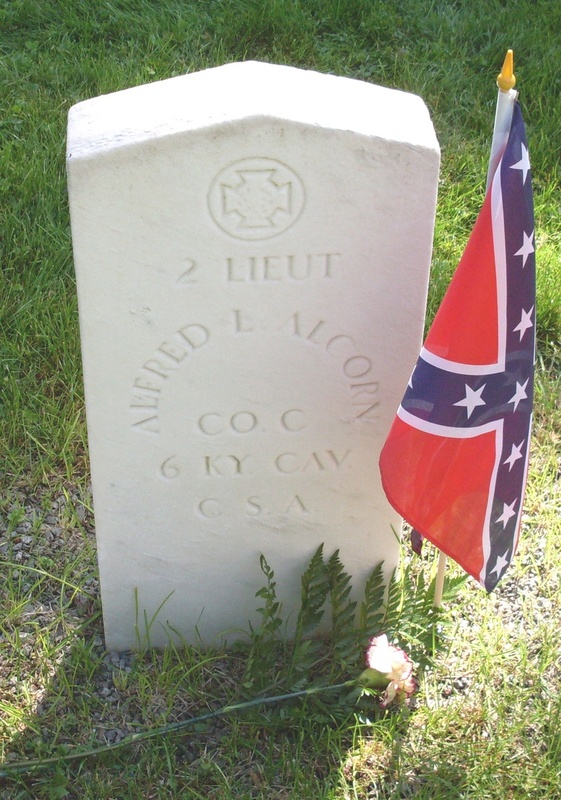 Any donations would be greatly appreciated and help us in our mission to honor the Confederate soldier. If you are interested and able to help us, please use the "Contacts Us" link above to place you in contact with a Camp member!